​Laureas Stables is situated in Flemish Brabant, in the beautiful green “Pajottenland” of Belgium. 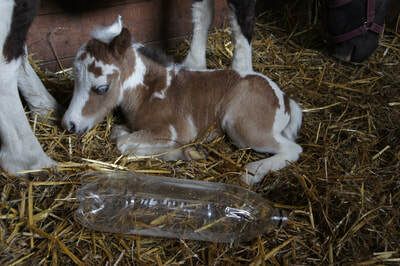 For several years, we are passionate about breeding and showing these unique and amazing horses in a small size. At Laureas Stables we spend a lot of time on our horses. The first years they are mostly used to shine on shows and horses inspections. 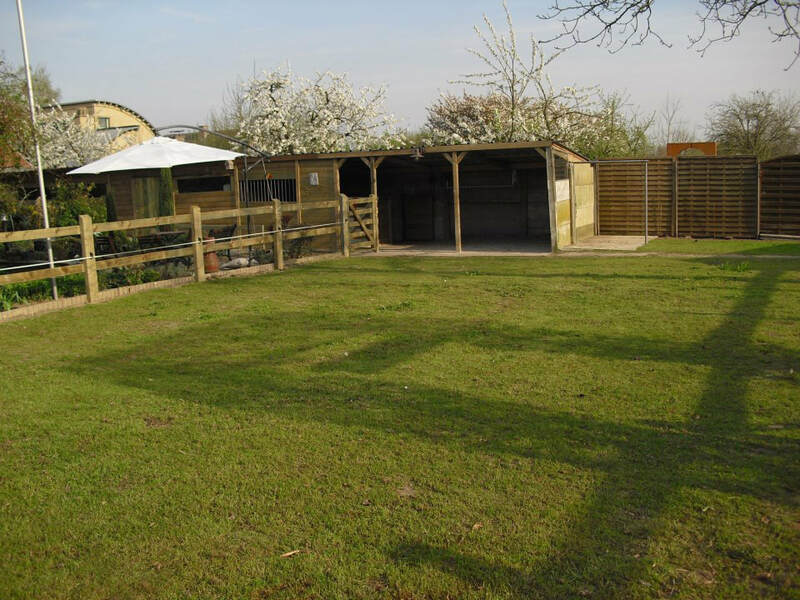 This way we know for sure that our horses meet all the requirements so that they can then be used in our extremely strict breeding program. Simply put? 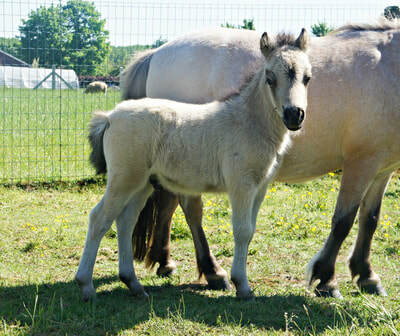 A miniature horse is a small version of the big horse. 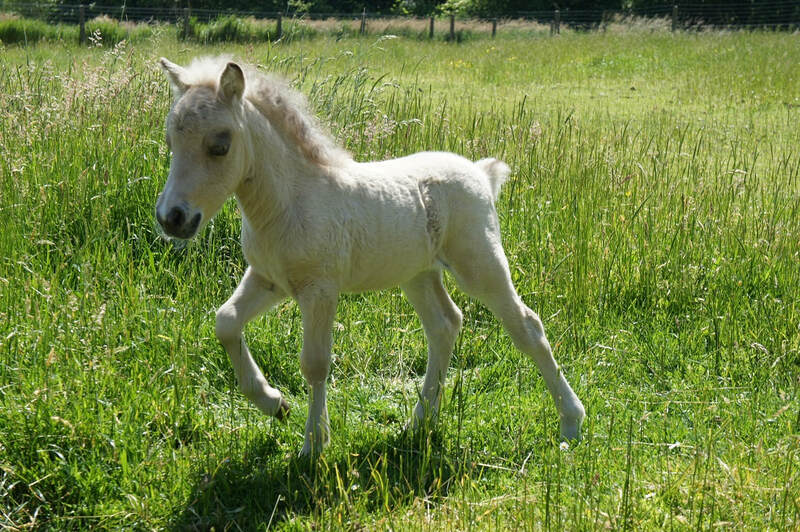 There are many variations and types in the miniature horses but it is important to remember that the horse is a scale model of its type. 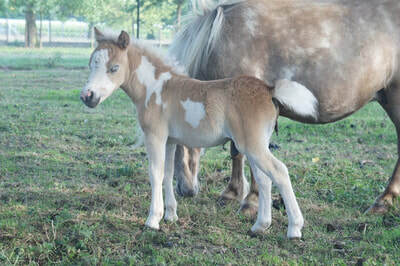 It may be in the form of an Arab, but also a riding horse type or Welsh. 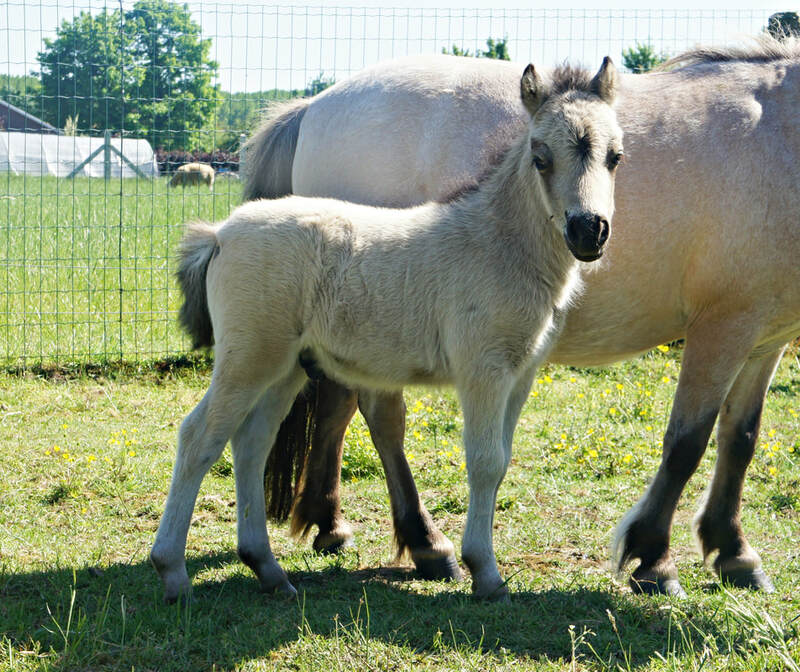 It is the quality of the horse his conformation (built) and movement that is vital in the breed standard of a miniature horse. Miniature Horses are no dwarves or a small pony and it is only with careful breeding programs like here at Laureas Stables that the miniature horse has become what it is today. They have evolved in the small show quality horse we strive for. 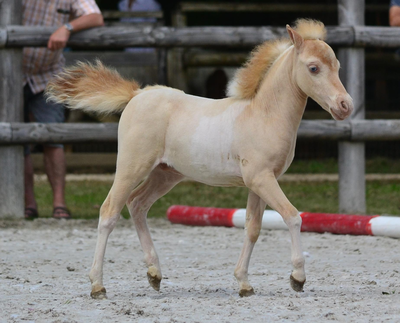 All colors are allowed in these breed of miniature horses. 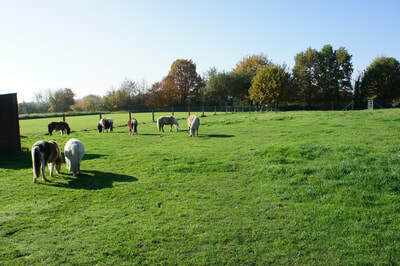 Therefore our herd consists of a whole range of special color patterns and color genes. Here we have both the solid and tobiano versions, but we also have splash, frame and sabino overo horses in the most striking colors like palomino, silverdapple, dun, smokey and buckskin and even the rare color Champagne. When selecting a suitable combination, it is therefore always a nice side effect that there are many amazing color possibilities for the future Laureas-Foals. 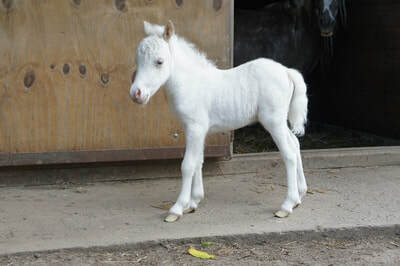 Our foals are all equipped with the necessary legal documents, such as passport and chip, a sketch of the horse and the obligatory mutation document that is required for the Belgium law. 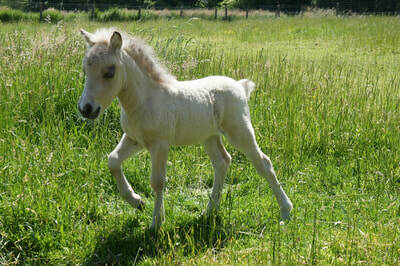 All our animals have a good pedigree and are registered in European studbooks such as BMP and NMPRS. Our American miniature horses are also equipped with their AMHA certificate and all horses are DNA tested. All our horses undergo a veterinary inspection before they are allowed to have foals. Want to know more about our horses and this unique breed? 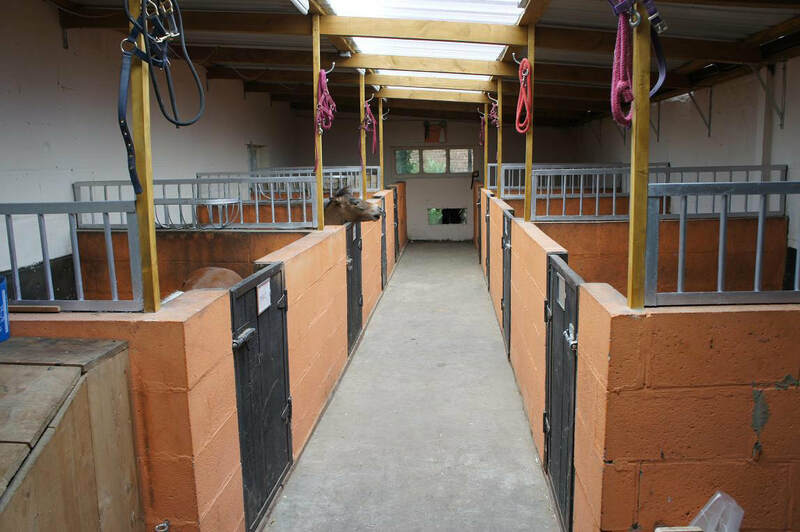 Do not hesitate to contact us, we are happy to answer all your questions and are always open for a visit to our stable. 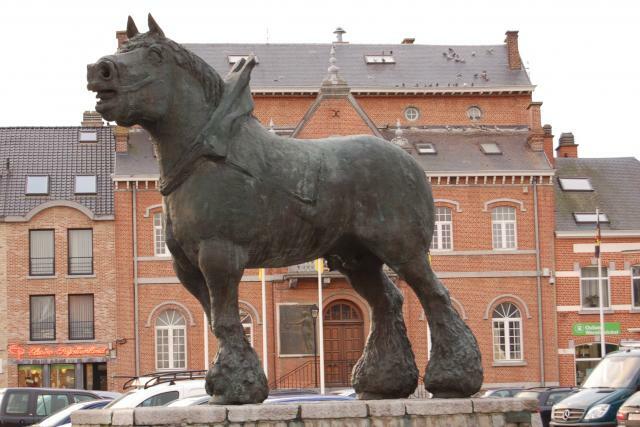 This is the story of the origin of my stable name: Laureas Stables is named in tribute to the famous golden bay champion Stallion "Lauréat de Lennick" aka "Lorejas", born in 1910 in the same street as where I live now. His half brother Alfred de Bree-Eyck moved to America (Iowa), where he was the Patriarch of the u.s. Draft horse breeding (later the Flemish horse). In 1916 he became Grand Champi...on Stallion which came on the front page of the newspapers.